I’m not sick, But I’m not well | Chubby For Life? I’ve had a few comments about my post yesterday about my mom dying. I appreciate the kind words. This blog isn’t just about weight loss but about healing, and cycling. Getting healthy is what I need, both physically and emotionally. The reboot of this bog will come soon. In the meantime I picked up a trainer for my bike so I can get in shape by Spring and be on the bike as soon as I can. 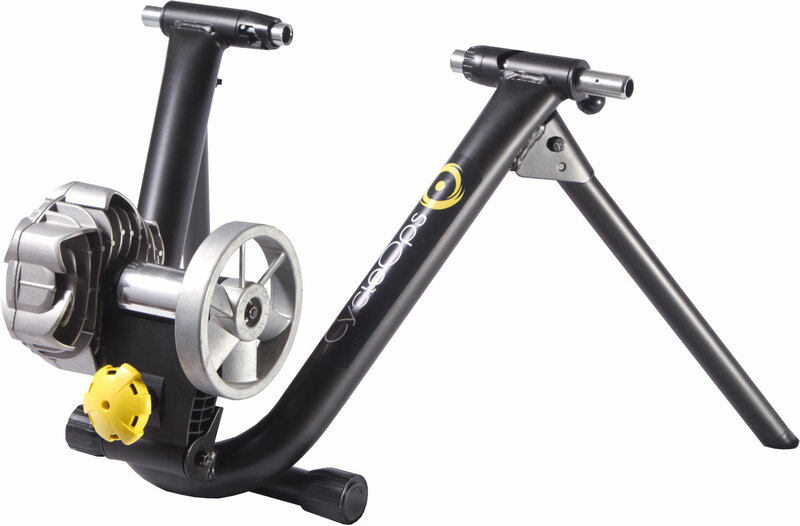 I got the Cycleops Fluid 2 trainer. 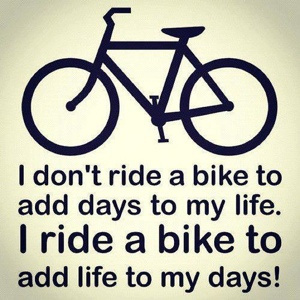 I’ll put the bike on it tomorrow and try to get on the bike every day, even as the snow flies.